Can you believe it is already May? Which means Mother’sDay is right around the corner. Mom deserves the best and Designer Flower Center Knows it! We have put some of our favorite products that would make great Mother’s Day Gift’s on sale. Our Michelle Design works collection is 15%-40% off and make great gifts for mom. Scented soaps lotions napkins trays and more, these beauties are so beautiful you almost don’t need to wrap them! These would look great wrapped in cellophane with a beautiful bow on top! Jewelry is 15% off and a perfect gift for mom. Who doesn’t love jewelry? Come check out our jewelry collection! Art heart collection is 20% off and a very popular item in the store. These hearts are beautiful and each have a strong saying for that amazing mother in your life. Our Shadow box art collection is 20% OFF! 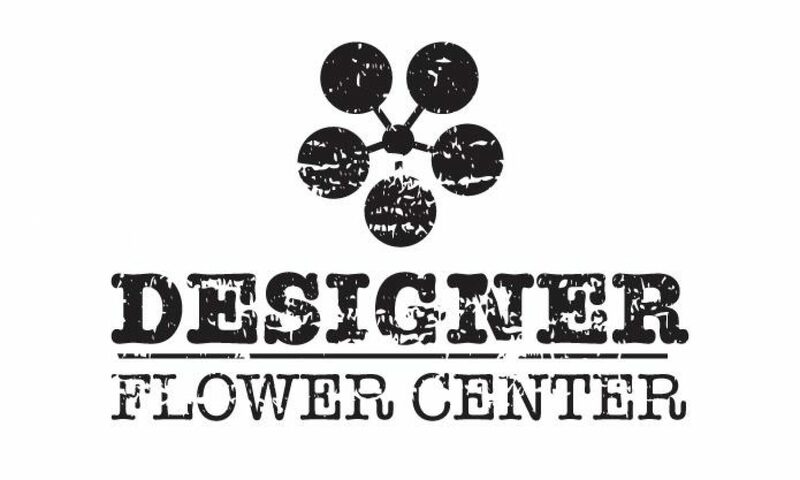 Another customer favorite and unique gifting item that Designer Flower enter has to offer. Our Indigo blue cups and bowls and dessert trays are 25% off and a perfect Mother’s Day gift for the mom who loves to decorate. This collection is unique and so trendy! Flowers stems 20% off! Feeling crafty and want to put together your own flower arrangement for mom? Come in and our friendly staff will help you put together beautiful color combos that will be perfect for mom. Get mom what she deserves this Mother’s Day from Designer Flower Center. We have a friendly staff who would love to help you find that something special for your mom!